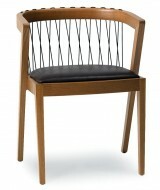 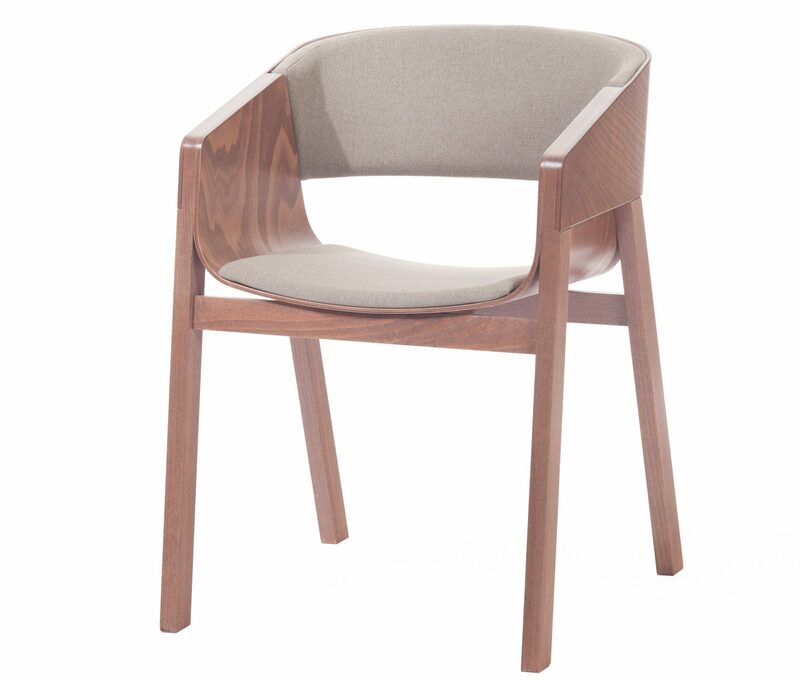 The Merano Armchair has an upholstered seat and back. 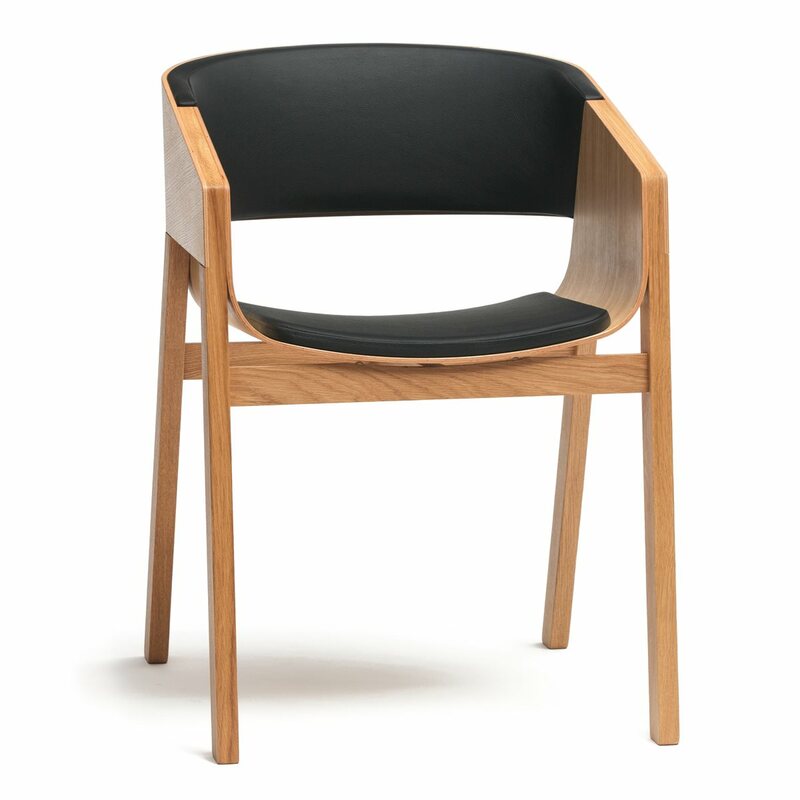 Frame is made from a Solid Beech, Oak or American Walnut frame. 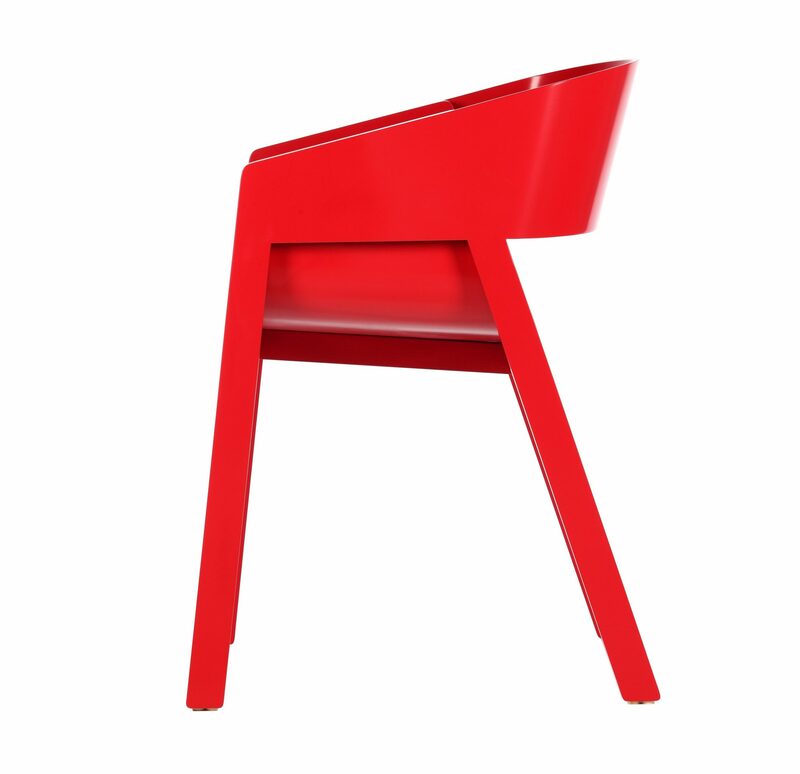 Bent plywood seat and backrest. 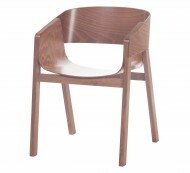 Also available as a High Stool and Side Chair.